QUALITY: Cars, Prices, and Service! Chase Automotive Group only sells the best pre-owned cars, trucks, and SUVs in South Carolina. All of our vehicles have been rigorously inspected before being offered for sale. Our vehicles are priced below current market values in the country! Our aim is to offer quality pre-owned vehicles at a quality price (many vehicles are priced below $10,000) while providing quality service. 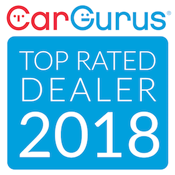 We love helping our customers find the next car of their dreams! Our customers receive great deals with no hassle! Our inventory changes daily. If you don't see the vehicle you are looking for online, CALL US or COME BY! We may have the perfect ride for you on the way to the dealership at any time. In addition to selling cars, we also offer multiple financing options for your purchase. We hope to meet you soon! 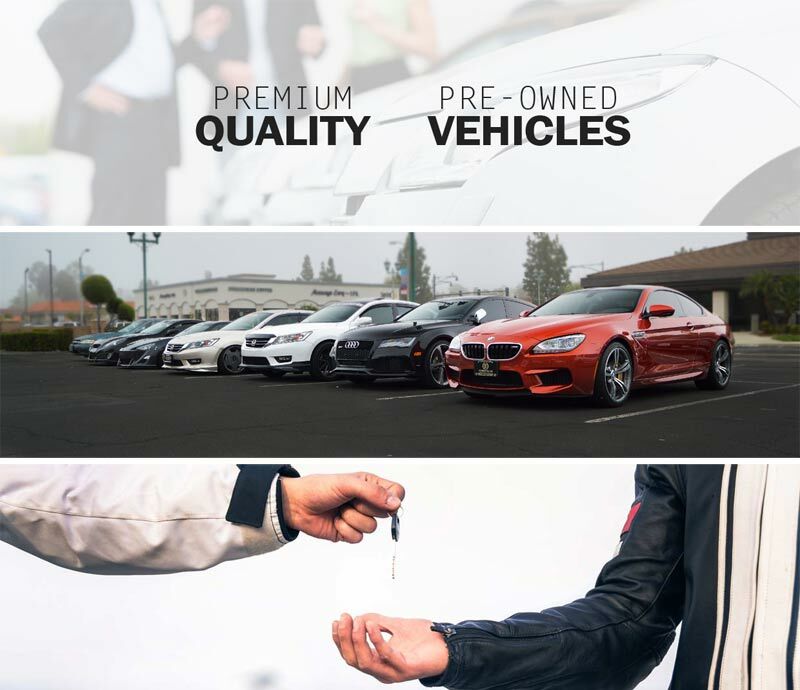 Why Buy From Chase Automotive Group? We realize that you have lots of choices when buying an automobile and our desire is to ensure you have the best car buying experience. We consider customer satisfaction to be our highest priority. The emphasis is always on putting our customers' needs first.